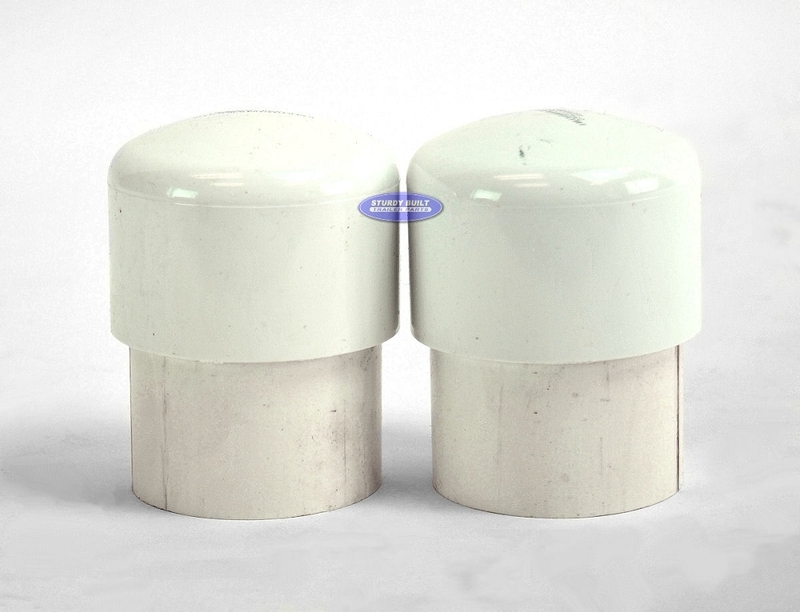 This listing is for a Pair of Pipe Light Unions and Cap to mount to the top of your Pipe Light Kits. You would need these if you did not previously have the Caps and PVC to fix to the top of your Kits. Typically you would use your existing Caps and PVC by cutting off a small portion to then mount to the Top of your Pipe Lights. We offer these separately for your convenience to complete your project. These caps top off the new LED lights I mounted on the PVC trailer poles very nicely and easily.